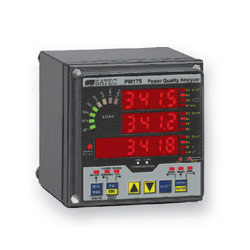 All our Power Quality Analyzers are sustain in nature and can be customized by patrons with different technical specifications. 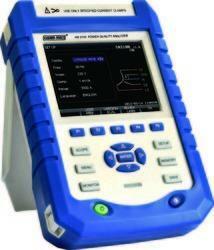 All these analyzers are safe to users and accurate in working. These are known for TOU energy measurement. - They are provided with a comfortable IP65 case, which allows working in any kind of environment. We also manufacture Power Quality Analyzer making use of advanced technologies for fabricating these, so as to maintain their optimum quality and durability. We are offering a wide range of Portable Power Quality Analyzer - performance - dranetz-BMI.